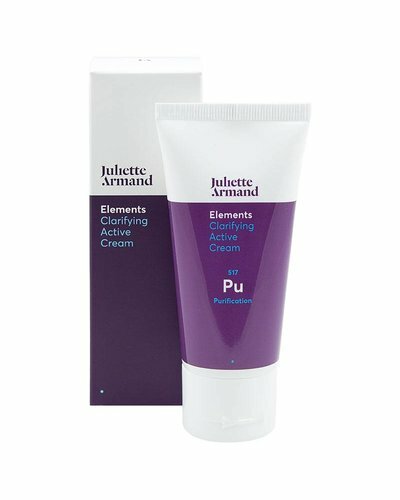 The Greek cosmetics brand Juliette Armand chooses a personal, professional concept where skin improvement is the goal. 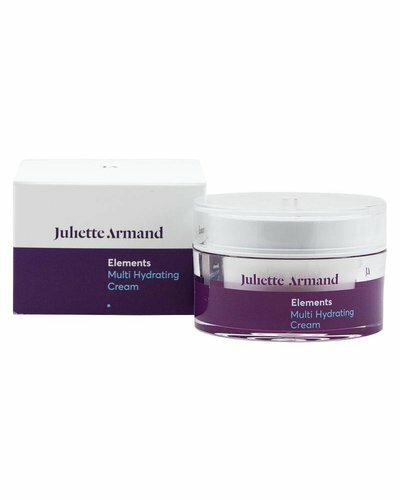 You can purchase the Juliette Armand products in our webshop. 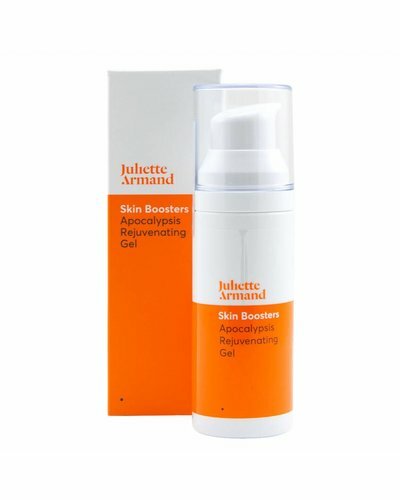 Juliette Armand wants to meet the ever-increasing requirements for cosmetics that have the same effects as plastic surgery. 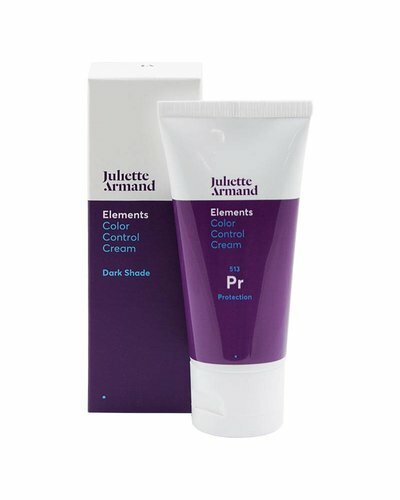 With revolutionary formulas and innovations, the professional brand tries to meet that standard. 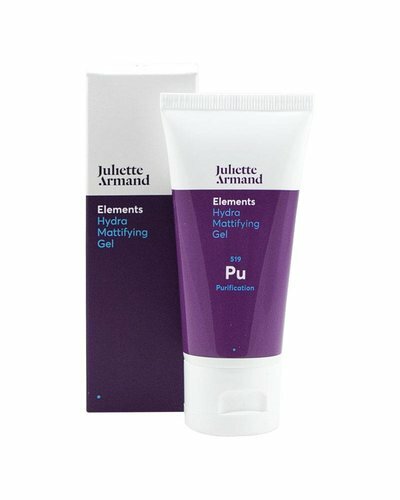 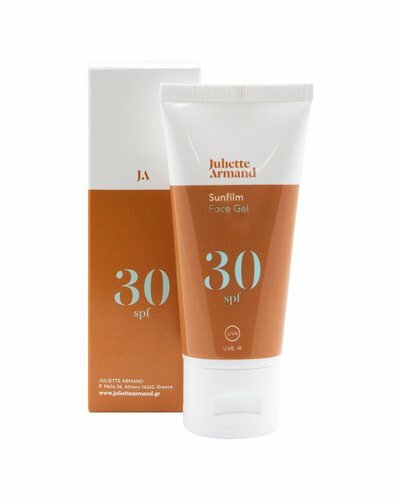 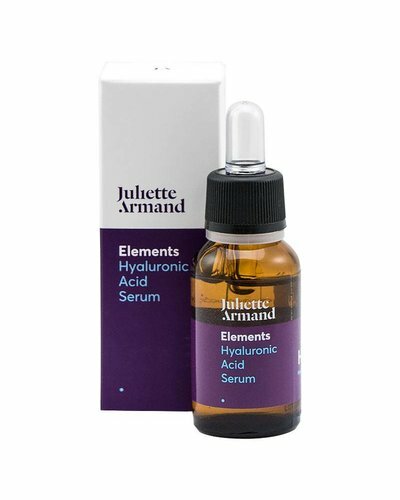 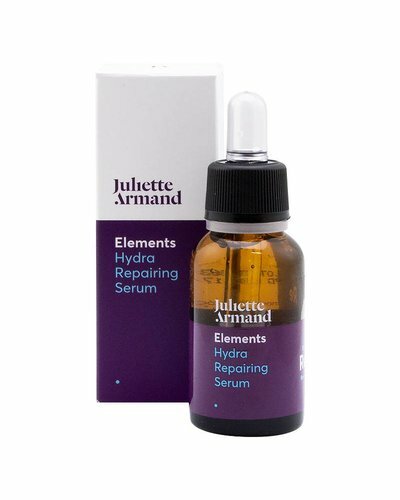 With an extensive collection of products with specialised ingredients and proven results, Juliette Armand meets the needs of men and women. Want to order products from Juliette Armand? 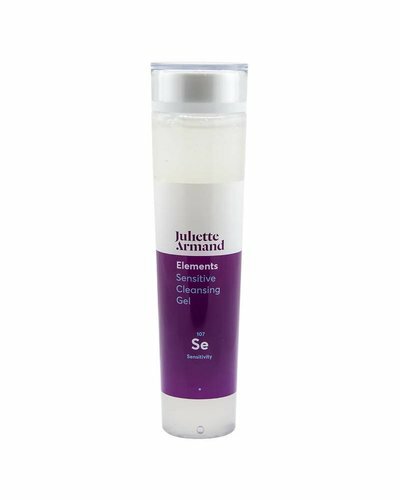 You can, in the Dehcos Skin Professionals beauty salon and in the webshop. 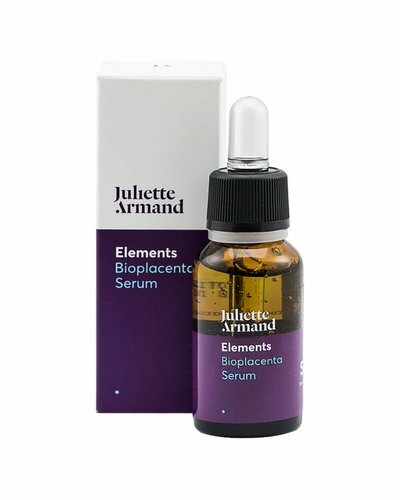 Feel free to ask for advice from our professional, trained skin experts.